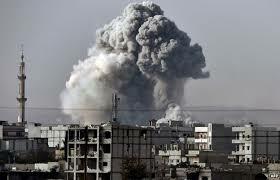 In October 2014, the Plymouth Institute for Peace Research (www.pipr.co.uk) asked Noam Chomsky to comment on some important world developments, including the threat of nuclear war, the recent escalation of violence in Gaza, and the growth of ISIS in Iraq. These sad and dangerous developments are particularly poignant given that they coincide(d) with the centenary of the First World War. This gives us no small clue about how much governments and publics have learnt from a century of war. 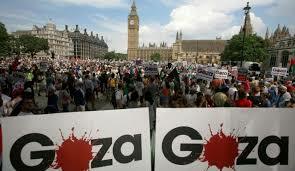 Tens of thousands demonstrate in London against Israel’s assault on Gaza. This year commemorates the centenary of the so-called Great War. What are your reflections? There is much debate about assignment of responsibility/blame for the outbreak of this horrendous conflict, along with general agreement about one point: There was a high level of accident and contingency; decisions could easily have been different, avoiding catastrophe. There are ominous parallels to nuclear catastrophe. A second no less chilling observation is the alacrity of the rush to war on all sides, in particular the instant dedication of intellectuals to the cause of their own states, with a small fringe of notable exceptions, almost all of whom were punished for their sanity and integrity – a microcosm of the history of the cultivated and educated sectors of society, and the mass hysteria that they often articulate. The commemorations began around the same time as Operation Protective Edge. 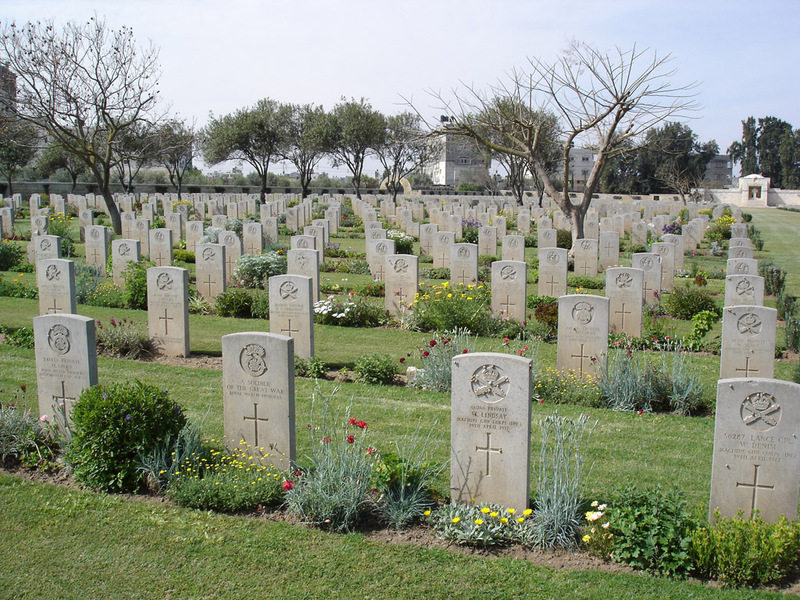 It is a tragic irony that Gaza is home to WWI memorial graves. What were the real—as opposed to rhetorical reasons—for Israel’s latest assault on Gaza? It is critically important to recognize that a pattern was established almost a decade ago and has been followed regularly since: A ceasefire agreement is reached, Israel makes it clear that it will not observe it and continues its assault on Gaza (and illegal takeover of what it wants elsewhere in the occupied territories), while Hamas observes the ceasefire, as Israel concedes, until some Israeli escalation elicits a Hamas response, offering Israel a pretext for another episode of “mowing the lawn” (in Israel’s elegant parlance). I have reviewed the record elsewhere; it is unusually clear for historical events. The same pattern holds for Operation Protective Edge. Another of the series of ceasefires had been reached in November 2012. Israel ignored it as usual, Hamas observed it nevertheless. In April 2014, Gaza-based Hamas and the Palestine Authority in the West Bank established a unity government, which at once adopted all of the demands of the Quartet (the US, EU, UN, Russia) and included no Hamas members. Israel was infuriated, and launched a brutal operation in the West Bank, extending to Gaza, targeting mainly Hamas. As always there was a pretext, but it quickly dissolves on inspection. Finally killings in Gaza elicited a Hamas response, followed by Protective Edge. The reasons for Israel’s fury are not obscure. For 20 years, Israel has sought to separate Gaza from the West Bank, with full US support and in strict violation of the Oslo Accords that both had signed, which declare the two to be a single indivisible territorial entity. A look at the map explains the reasons. Gaza offers the only access for Palestine to the outside world; without free access to Gaza, any autonomy that might be granted to some fragmented Palestinian entity in the West Bank will be effectively imprisoned. The Governments of Israel, Britain, and the US are surely thrilled with the appearance of ISIS; a new ‘threat’ providing them with new excuses for war and internal repression. What are your thoughts about ISIS and the latest bombing of Iraq? ISIS is a real monstrosity, one of the many horrifying consequences of the US sledgehammer, which among other crimes, incited sectarian conflicts that may by now have destroyed Iraq finally and are tearing the region to shreds. The almost instantaneous defeat of the Iraqi army was quite an astonishing event. This was an army of 350,000 men, heavily armed, trained by the US for over a decade. The Iraqi army had fought a long and bitter war against Iran through the 1980s. 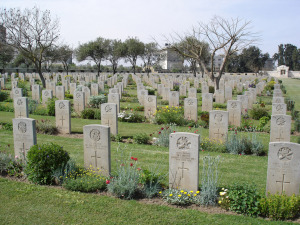 As soon as it was confronted by a few thousand lightly armed militants, the commanding officers fled and the demoralized troops either fled with them or deserted or were massacred. By now ISIS controls almost all of Anbar province and is not far from Baghdad. With the Iraqi army virtually gone, the fighting in Iraq is in the hands of Shiite militias organized by the sectarian government, which are carrying out crimes against Sunnis that mirror those of ISIS. With crucial assistance from the military wing of the Turkish Kurds, the PKK, the Iraqi Kurdish Peshmerga has apparently held off ISIS. It seems that the PKK are also the most significant force that rescued the Yazidi from extermination and are holding off ISIS in Syria, including the crucial defense of Kobane. Meanwhile Turkey has escalated its attacks against the PKK, with US tolerance if not support. It appears that Turkey is satisfied to watch its enemies – ISIS and the Kurds – killing one another within eyesight of the border, with awful consequences likely if the Kurds cannot withstand the ISIS assault on Kobane and beyond. Another major opponent of ISIS, Iran, is excluded from the US “coalition” for policy and ideological reasons, as of course is their ally Assad. The US-led coalition includes a few of the Arab oil dictatorships that are themselves supporting competing jihadi groups. The major one, Saudi Arabia, has long been the major source of funding for ISIS as well as providing its ideological roots—no small matter. ISIS is an extremist offshoot of Saudi Wahabi/Salafi doctrines, themselves an extremist version of Islam; and a missionary version, using huge Saudi oil resources to spread their teachings throughout much of the Muslim world. The US, like Britain before it, has tended to support radical fundamentalist Islam in opposition to secular nationalism, and Saudi Arabia has been a primary US ally since the family dictatorship was consolidated and vast oil resources were discovered there. The best informed journalist and analyst of the region right now, Patrick Cockburn, describes US strategy, such as it is, as an Alice-in-Wonderland construction, opposing both ISIS and its main enemies, and loosely incorporating dubious Arab allies with limited European support. An alternative would be to adhere to domestic and international law: appealing to the UN Security Council and then following its lead, and seeking political and diplomatic avenues to escape from the morass or at least mitigate its horrors. But that is almost unthinkable in US political culture. 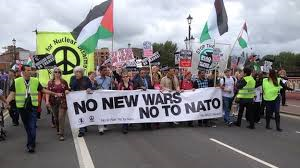 Thousands protest against the NATO Summit 2014, held in Wales. As military operations in Iraq grow, NATO further destabilizes Ukraine. What are your thoughts about the US-Russia proxy conflict and its potential for nuclear war? It is an extremely dangerous development, which has been brewing ever since Washington violated its verbal promises to Gorbachev and began expanding NATO to the East, right to Russia’s borders, and threatening to incorporate Ukraine, which is of great strategic significance to Russia and of course has close historical and cultural links. There is a sensible analysis of the situation in the leading establishment journal, Foreign Affairs, by international relations specialist John Mearsheimer, entitled “Why the Ukraine Crisis Is the West’s Fault.” The Russian autocracy is far from blameless, but we are now back to earlier comments: we have come perilously close to disaster before, and are toying with catastrophe again. It is not that possible peaceful solutions are lacking. One final thought, about a dark and menacing cloud that looms over everything we discuss: like the proverbial lemmings, we are marching resolutely towards an environmental crisis that may well displace other concerns, in the not too distant future. 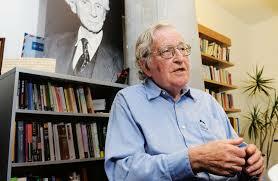 Noam Chomsky is MIT Professor Emeritus, a world-renowned linguist and dedicated peace activist (http://www.chomsky.info).